Australian miners will benefit from any move to increase the number of heavily subsidized electric cars, charged with coal and gas power stations. Coal Power is the main source of power worldwide, so Australia gets to keep exporting. Lithium is largely a major battery component, so this Pibara mine is hoping to become a producer sometime in the next year. […] The interest in lithium is being pushed by the sales of electric cars, which currently account for three percent of the motor vehicle market and expected to reach 22 percent of the market by 2025. Tesla is leading the charge — in a month it has already pre-sold 400,000 of the Model 3 electric car, even though it won’t be released until 2018. “Electric vehicles are coming,” Kevin Johnson from Argonaut said. 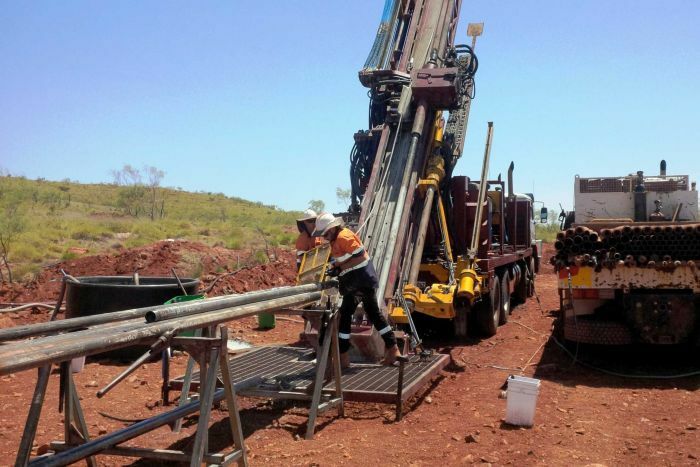 This entry was posted in energy, Environment, Pilbara, science, technology and tagged carbon emissions., coal power, energy, environment, Greenie Watch, lithium., Pilbara, politics, science and technology. Bookmark the permalink.